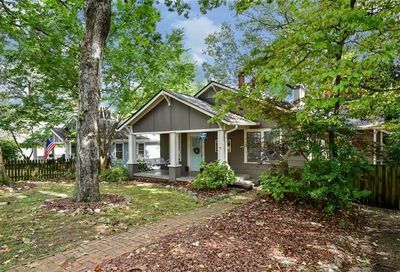 Located just east of downtown Atlanta, between Grant Park and East Atlanta, the charming and unique neighborhood of Ormewood Park was named after an official whose name was Aquilla J. Orme with the Atlanta Electric Light and Trolley Company in the early 1900s. 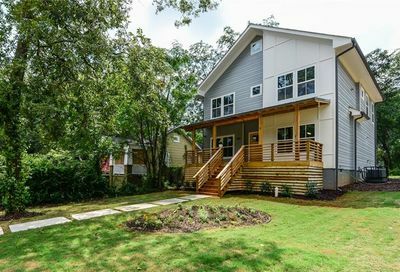 Today, a new generation of buyers has begun to soak up the architectural charm in this Atlanta neighborhood. The area’s diversity is a plus, with singles and married; a variety of incomes and a range of ages. 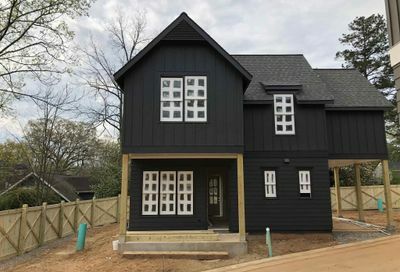 Glenwood Park, a nearby mixed-use complex of single-family houses, condominiums, townhouses, shops and restaurants, brought convenient shopping to Ormewood Park residents. 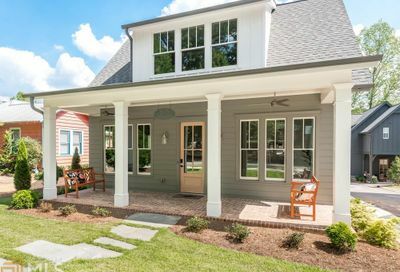 Filled with Craftsman bungalows, cottages and Victorians, homeowners in Ormewood Park truly love their neighborhood, with over 50% taking up residence for more than five years. 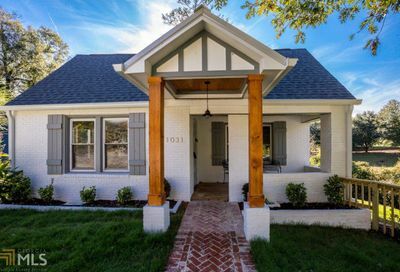 The area is going through another renaissance, with Craftsman bungalows and Victorian houses undergoing renovation. 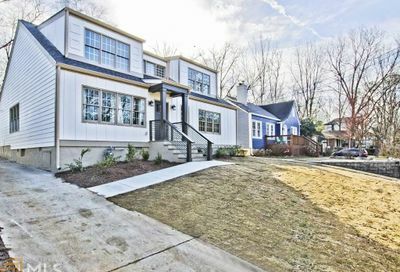 Today, a new generation of buyers has begun to soak up the architectural charm in this Atlanta neighborhood. The area’s diversity is a plus, with singles and married; a variety of incomes and a range of ages. Homeowners truly love their neighborhood, with over 50% taking up residence for more than five years. This area blossomed with the introduction of the trolley in the early 1900’s. Ormewood Park residents also enjoy convenient shopping at Glenwood Park, a mixed-use complex of single-family homes, condos, townhouses, shops and restaurants. Ready To Start Your Ormewood Park Home Search?